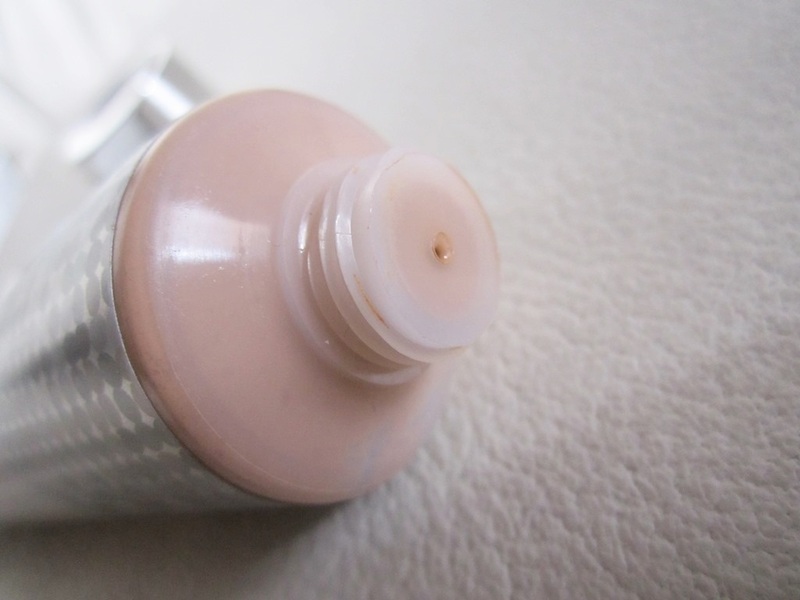 Ultra-blendable and lightweight cream effortlessly glides on, instantly infusing moisture, refining skin’s surface and providing protection from the environment. 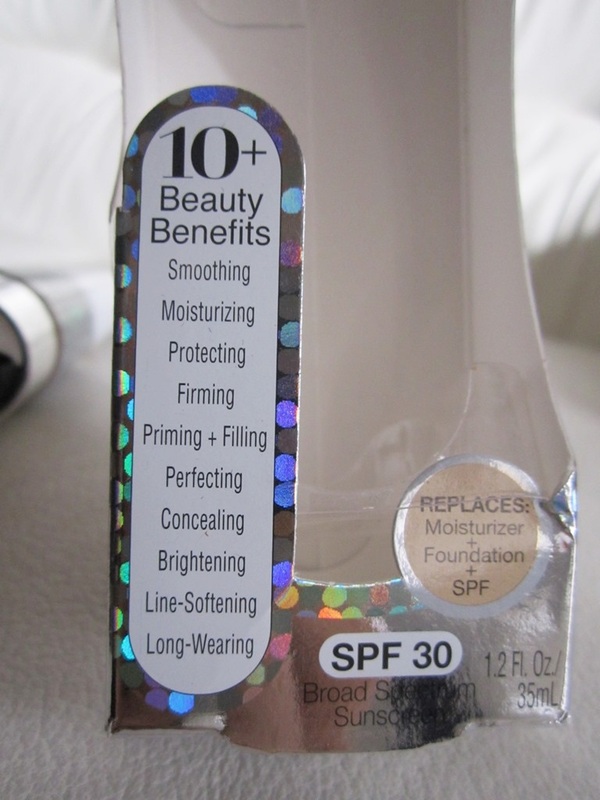 Skin looks and feels smooth, glowing & naturally flawless. 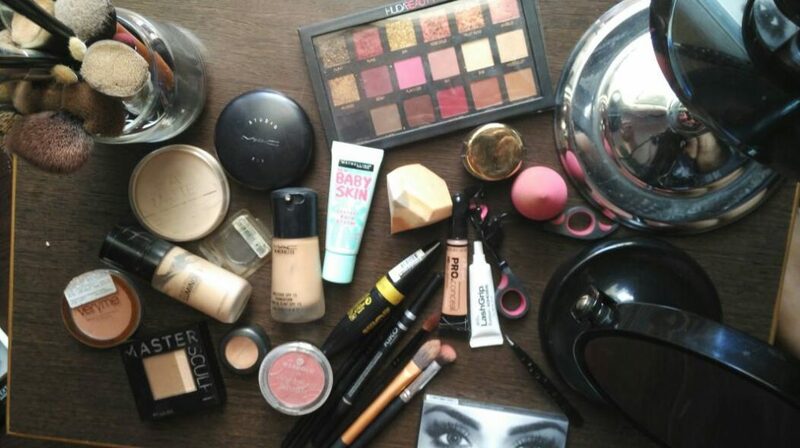 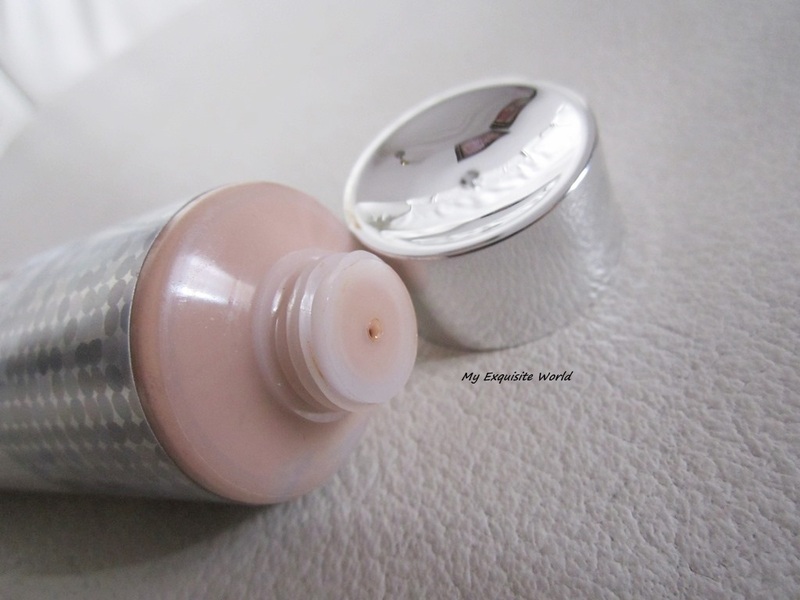 PACKAGING: The packaging is chic and attractive with a squeezy white colored tube having silver reflects.It is neat and sturdy.The packaging is definitely travel friendly but the mouth of the nozzle does get mess which has to be wiped off. 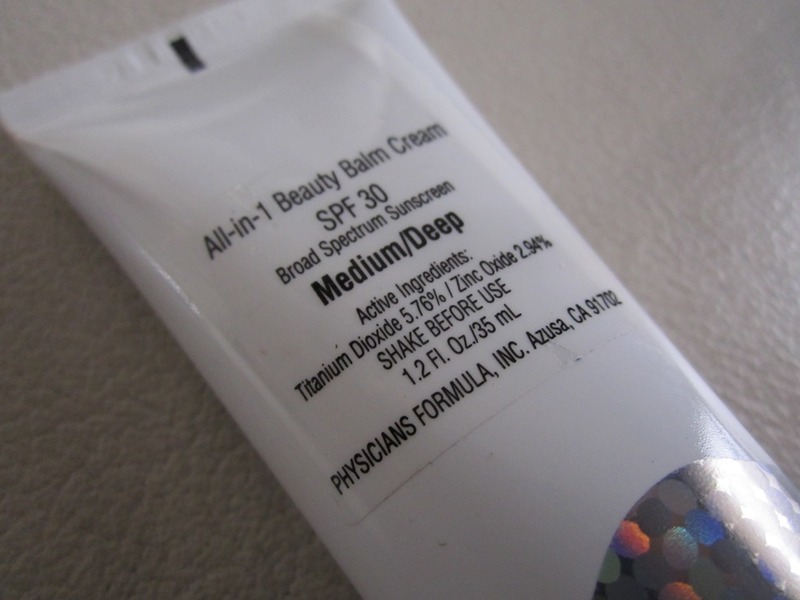 SHADE:Out of the Two shade available,I chose the second one that is Medium/deep.It has yellow undertones but the shade is a bit darker for me.Both the shades have yellow undertones though. 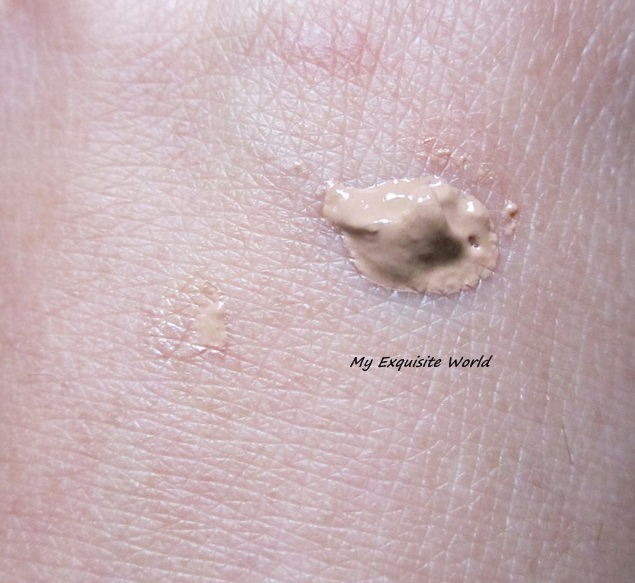 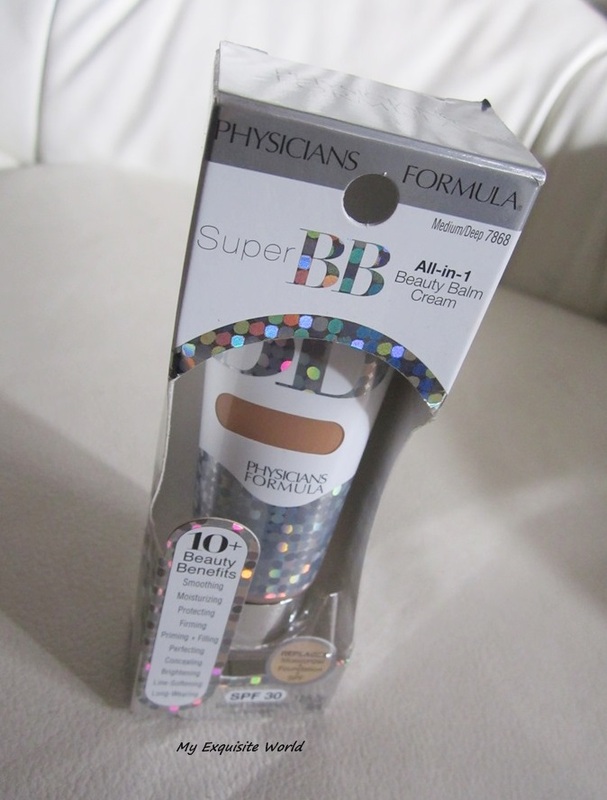 MY VIEWS: The BB cream has a thick and creamy consistency.It applies easily and blends very well.I soemtimes apply this with my fingers only.The formula has shea butter which provides hydration to skin.The shade is tad bit darker but after a while it mimics my skin tone color.Th BB cream has spf30 which is an added advantage. 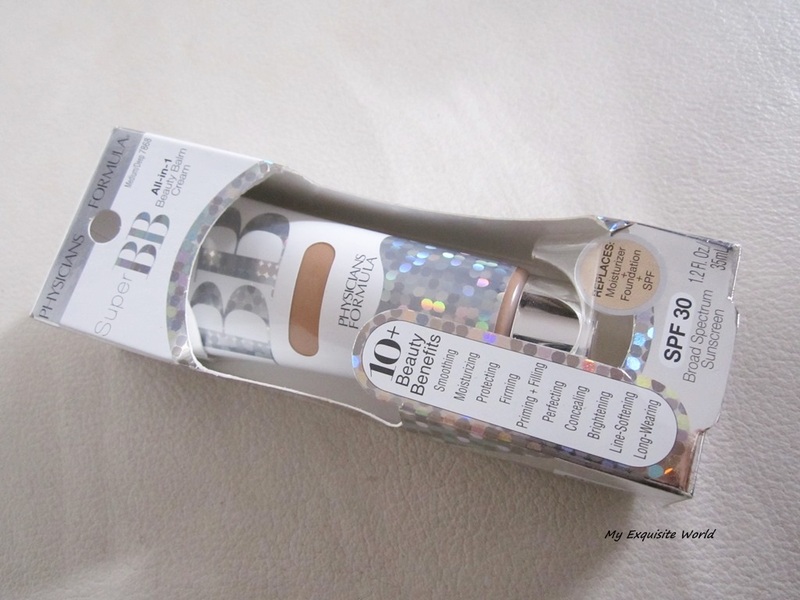 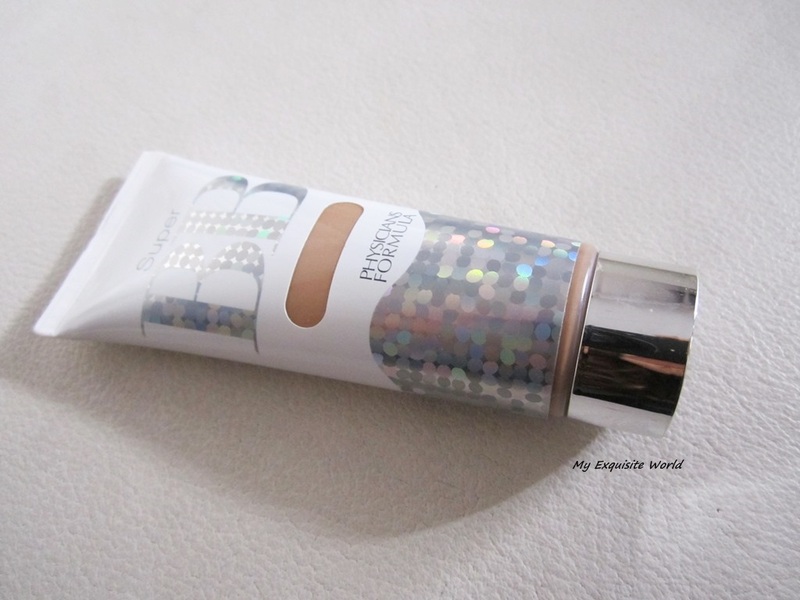 The BB cream provides sheer to light coverage in one coat which can be built up to light-medium coverage with another layer.It evens out the skin tone and add a healthy glow.However,major skin issues need proper concealing.It provides a dewy finish.I sometimes,top it with a layer of compact for a semi-matte finish which looks amazing.The BB cream is light weight and very comfortable on skin.It did not break me out.I like how it provides a ‘soft-focus’ to skin.It stays for about 3-4 hours after which I can see my T-zone getting oily which can be fixed with a compact. 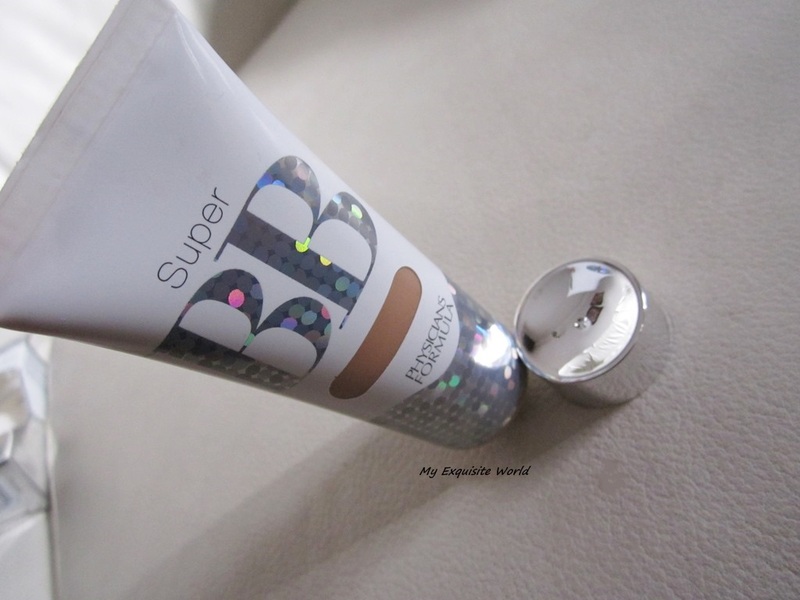 RECOMMENDATION:I like the texture,finish and the formula.It is a nice BB cream hat will suit all skin types.However,the staying power could be a bit longer.